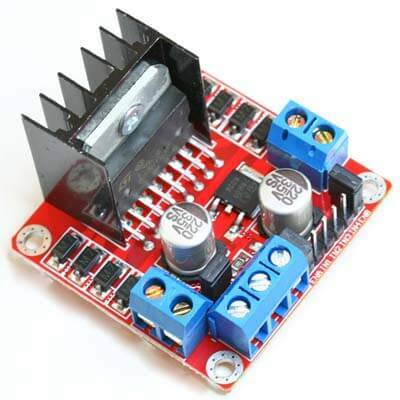 This H-Bridge driver module uses the L298N dual full-bridge driver. It is a high voltage, high current dual full-bridge driver designed to accept standard TTL logic levels and drive inductive loads such as relays, solenoids, DC and stepping motors. Been running program with this motor driver for two weeks now without a hitch. Good price & product. Have had two I previously bought work 24/7 in a test platform without any issues. I recommend.